Kick the waves was born in 2003 when their first boat the ‘Attack’ fulfilled the dream of its designers and topped the podium at the European Championships in Karlovy Vary. 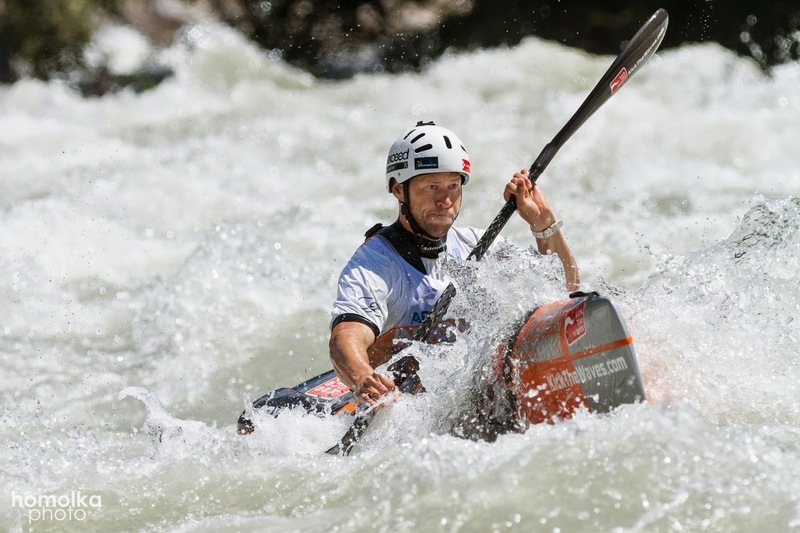 Founders and designers Tomas Slovak and Kamil Mruzek won the individual sprint and classic wildwater race and totally gained control over the team race. 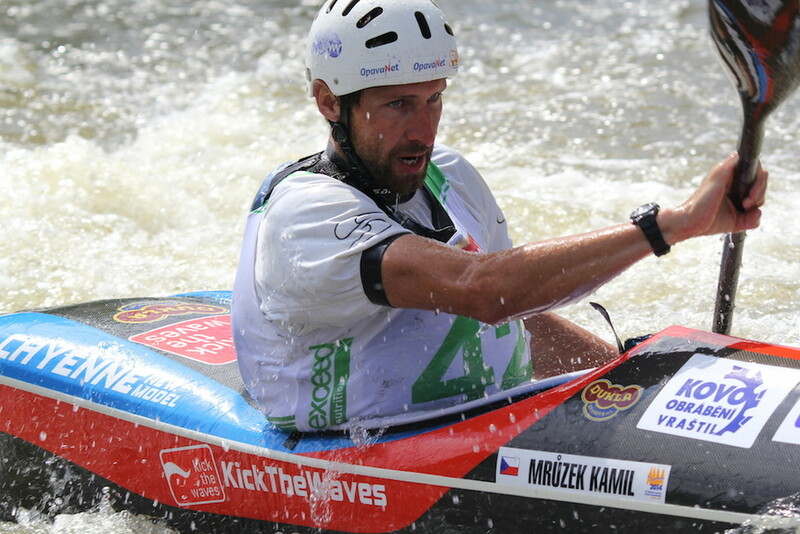 Tomas is a member of Czech Canoe Team & holder of 27 medals from WW Europeans and Worlds Championships and Kamil is a nine-time world champion in downriver whitewater canoeing. Kick the waves continued its success in 2006 with their ground breaking new downriver model Waka. The distinctive design of the Waka and its outstanding maneuverable qualities launched Kick the Waves to the absolute top of the wildwater sport. This same year Tomas Slovak won three medals for KTW at the World Championships. Since then the brand has launched a number of successful wildwater boats and won numerous medals at World Championships. They are renowned for their high-tech quality, strength and low weight characteristics and with 13 models and 5 constructions across their range we are sure that Kick the Waves will have the right wildwater boat for you!